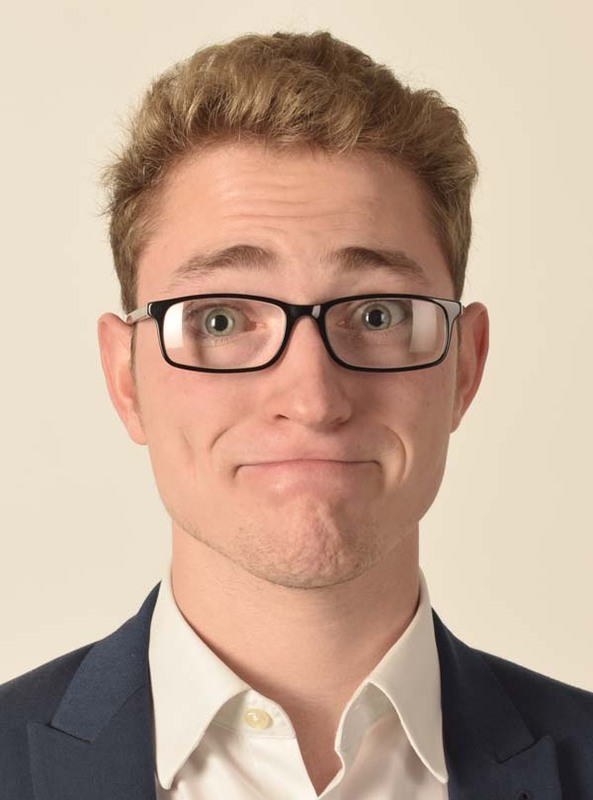 Having started comedy in late 2016 at the tender age of 18, Jake Young has quickly established himself as a very promising new act. He can win over any crowd with his engaging charm, and keeps them laughing with his well-crafted self-depreciation. Audiences always enjoy his quick one-liners, observations, and particularly, the wealth of stories from his larger than life family and tales of what it’s like to have an identical twin. Although he hails from Gosport, he’s performed comedy all over the UK including the Edinburgh Fringe Festival. Jake now lives in London where he’s attending university, studying Creative Writing.